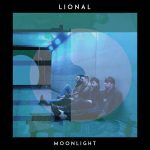 Scottish indie noir band, Lional premiere the video to their brand new single, Moonlight. Last autumn Lional went down to Yellow Arch Studios in Sheffield to record with producer Colin Elliot (Paul Weller, Jarvis Cocker, Kylie Minogue, Duane Eddy and Slow Club). 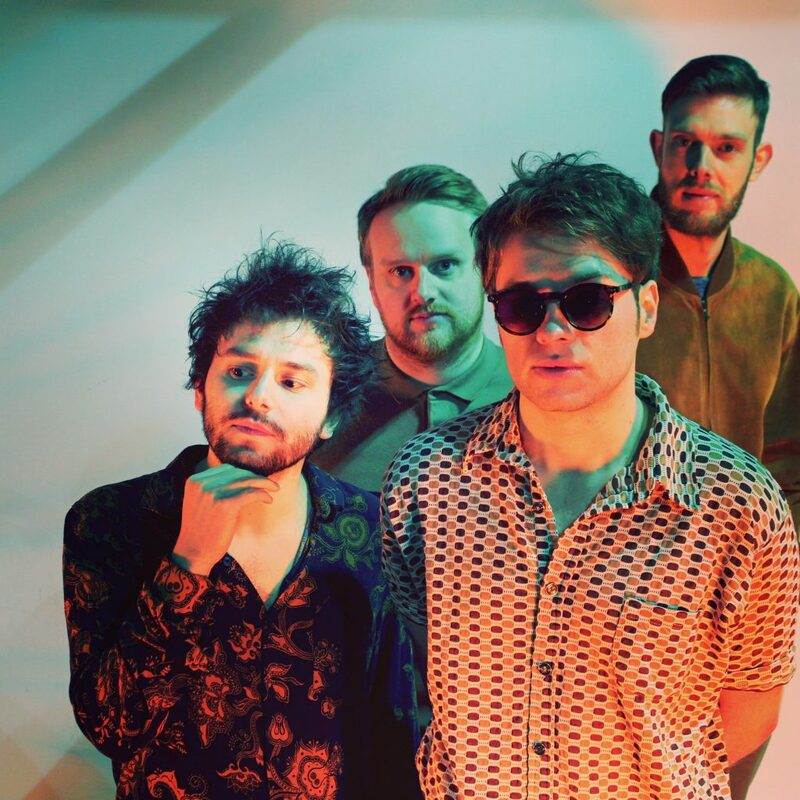 For the Inverness based band it was a defining moment and they returned with a selection of songs that they felt are their most accomplished representation to date. The first single lifted from these sessions is “Moonlight”. “Moonlight” is released through IMOUT Records on iTunes from Monday, the 26th of March. Check out our photos of Lional at the IMOUT Records showcase.